Paranoid Android 7.3.1 Released with KRACK Patches and More! 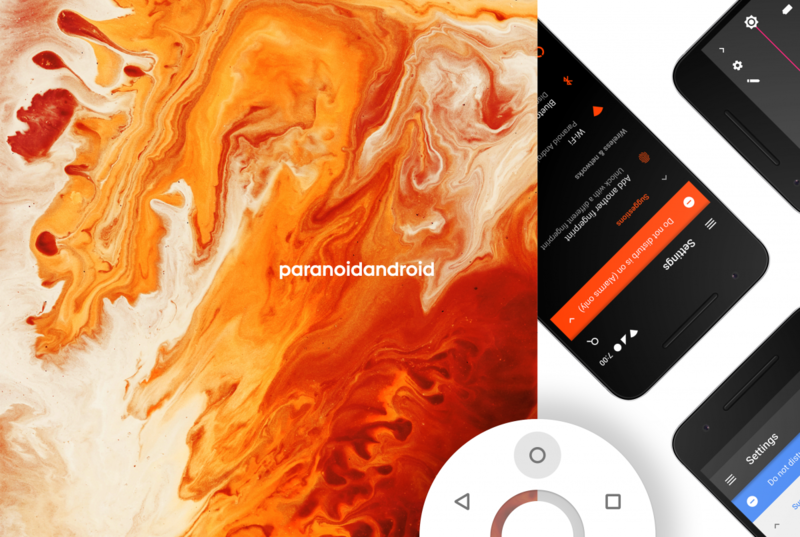 After a long hiatus, Paranoid Android made a solid return to the custom ROM scene back in May of this year, bringing Android 7.1.2 Nougat-based builds with carefully-crafted features like Pie Controls and Color Engine to a range of supported devices. Over the course of the past four months, we have seen multiple updates to the ROM, mostly adding new features and refinements as well as updating the security patch level and fixing critical bugs. The last update released by the Paranoid Android team was version 7.3.0, which brought a number of improvements and fixes including a new camera app, more launcher customization options, and the latest September security patches to name a few. The team said at the time that the 7.3.0 would be the last major release to be based on Android Nougat, adding that the next update would be mostly centered around fixing critical bugs before they start working on Android Oreo. As such, today the Paranoid Android team announced Paranoid Android 7.3.1, the final release of Android Nougat as the team shifts all its focus to work on Android Oreo. The 7.3.1 update mostly focuses on improvements to the Paranoid Camera app, which was launched in the last update and PA’s announcement post notes that pretty much all user-reported bugs have been fixed in this update. The new update also addresses the recently-discovered KRACK vulnerability and brings along the required patches for all supported devices. And since this is the last Nougat update, the final translations from Crowdin have also been added in this update, with a promise to add support for more languages in Android Oreo. ● Updated the Kernel against the latest CAF tag available. ● General improvements to battery consumption. Paranoid Android hasn’t yet provided any timeline as to when we should expect Android Oreo builds to start arriving, but we expect to hear more on that in the coming weeks. The Paranoid Android 7.3.1 builds are now live for all devices! As always, you can check out the official downloads page to grab the latest build for your device, and you can also check out their Github, Gerrit and Official G+ community page to stay up-to-date with their latest development efforts. Have you been enjoying Paranoid Android so far? Let us know in the comments!